BubbleFest XVII, returns to the Taco Bell Discovery Science Center (“The Cube”) March 28- April 14, 2013. 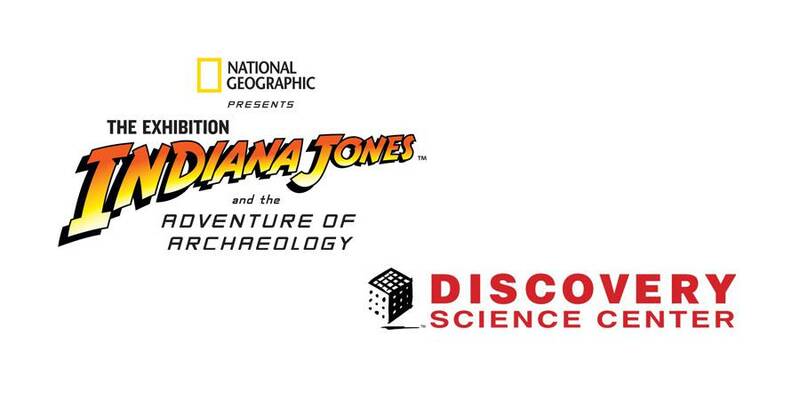 Also during this time period, Southern California residents will not want to miss the last month of Indiana Jones and the Adventure of Archaeology: The Exhibition which runs through April 21, 2013. Continue reading for all the details on the latest events coming to the Discovery Science Center this spring. 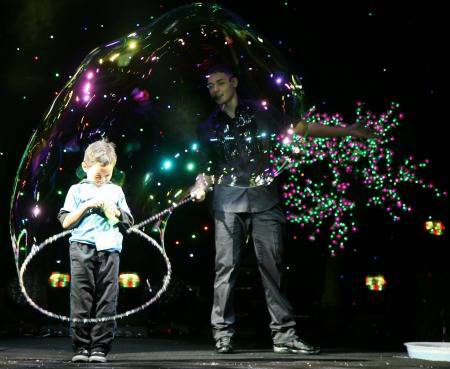 SANTA ANA, Calif. – February 27, 2013 – BubbleFest XVII, Orange County’s premier bubble spectacular returns to the Taco Bell Discovery Science Center (DSC) March 28- April 14, 2013. The annual spring break festival features a combination of science and entertainment making Bubblefest good, clean fun for the entire family! International bubble scientist, Deni Yang, will be headlining this year’s “Mega Bubblefest Laser Show.” The show uses high-tech lights, lasers and special effects to create a surreal bubble spectacle unlike anything visitors have ever experienced before. Somewhat of a family recipe, Yang will use his family’s top secret bubble solution to create a visually spectacular performance featuring a few lucky guests from the audience. Daily performances include creations such as a bubble carousel, bubbles within bubbles, smoking bubbles, spinning bubbles, bouncing bubbles and bubbles in all shapes and sizes. During Bubblefest XV, Yang achieved the Guinness World Record for the largest bubble measuring 170 feet and encapsulating 150 people. The science zones will have learning stations intended to educate visitors on the scientific and mathematical principles of bubbles. Guests will learn about surface tension, elasticity, air pressure, geometry and molecular properties through various bubble experiments. Also during this time period, Southern California residents will not want to miss the last month of Indiana Jones™ and the Adventure of Archaeology: The Exhibition which runs through April 21, 2013. 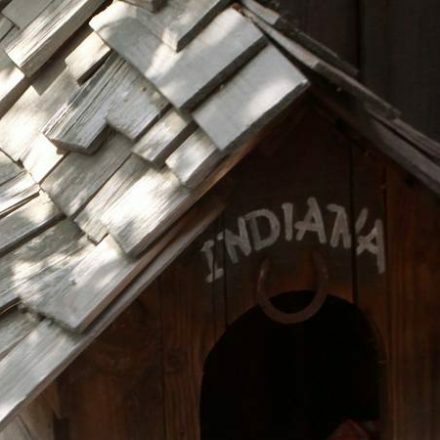 This blockbuster exhibit follows the footsteps of Indiana Jones through the four famous films, while showcasing real historical artifacts that are thousands of years old! And for the young builders at heart, Bob the Builder® – Project: Build It is currently on display through May 5, 2013. The 2,500 square foot multimedia exhibit invites exploration, inspires teamwork and a Can-do attitude, and brings eco-friendly building themes to life for children and families. Imaginations run wild through more than 100 hands-on exhibits at Discovery Science Center, Orange County’s leading destination for hands-on science fun. Take the Eco Challenge and become a green superhero, feel the power of a real rocket engine “launch”, explore the inner workings of a two-story tall dinosaur and try your best slap shot against the Anaheim Duck’s goalie! Traveling exhibits and annual events such as Spooky Science and Bubblefest throughout the year ensure that there is always something new to discover. 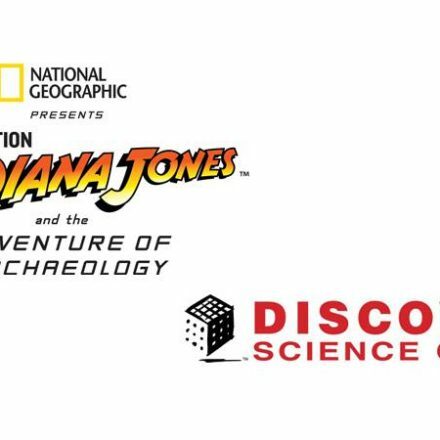 Currently on display is Indiana Jones™ and the Adventure of Archaeology, an interactive exhibit experience following Dr. Jones through the four famous films. Since 1998, Discovery Science Center has been a non-profit organization dedicated to educating young minds, assisting teachers and increasing public understanding of science, math and technology through interactive exhibits and programs. Open daily from 10am – 5pm. For further information, call us at (714) 542-CUBE or visit us online www.discoverycube.org. Deni Yang has been combining entertainment, art and science performing in bubble shows for the most of his young life. Following in the footsteps of his parents Fan and Ana Yang, Deni has entertained audiences around the world with his marvelous stage performances. His first live appearance was at the age of four on RAI 1 Italian Television where he fascinated millions of viewers across Europe. It was the beginning of what would eventually bring Deni international acclaim at the Monte Carlo International Circus Festival (Monaco) in 1997, where he solidified his career as a bubble artist. Rancho Obi-Wan is coming to Celebration Europe! Discovery Science Center to Host U.S. Premier of Blockbuster Exhibit!